Okay it’s mea culpa time. I made a big stink last time about not missing any more weeks for the Nintendo Download, and then I went and missed last week. But there’s extenuating circumstances! First of all, I was incredibly busy editing and writing reviews last week. Second of all, one of those reviews I got was a review copy of was Azure Striker Gunvolt 2, meaning I got it ahead of time. Meaning that I totally didn’t register that the game actually came out on Thursday for the majority of folks, and thus totally flaked on remembering the Download that day. So there you have it. Apologies. Shouldn’t happen again (or at least anytime soon). That said, there are some great games out this week, so let’s start talking about them! First off, the latest Paper Mario comes out tomorrow. 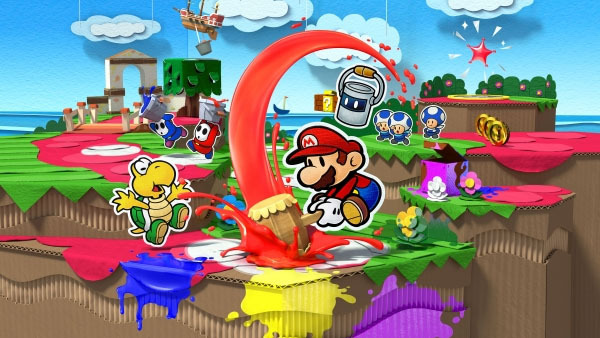 It is none other than Paper Mario: Color Splash! I’m torn on this one. On the one hand, I love the art, enjoy most games in the Paper Mario series and always like getting something new on my Wii U. On the other hand, I’ve heard mixed things about the combat, which make me think about how much I disliked Paper Mario: Sticker Star. So I’ll probably need to investigate a bit more before I commit. If you aren’t as on the fence as myself, you should definitely pick this one up. If nothing else, it looks fun, creative and super colorful. 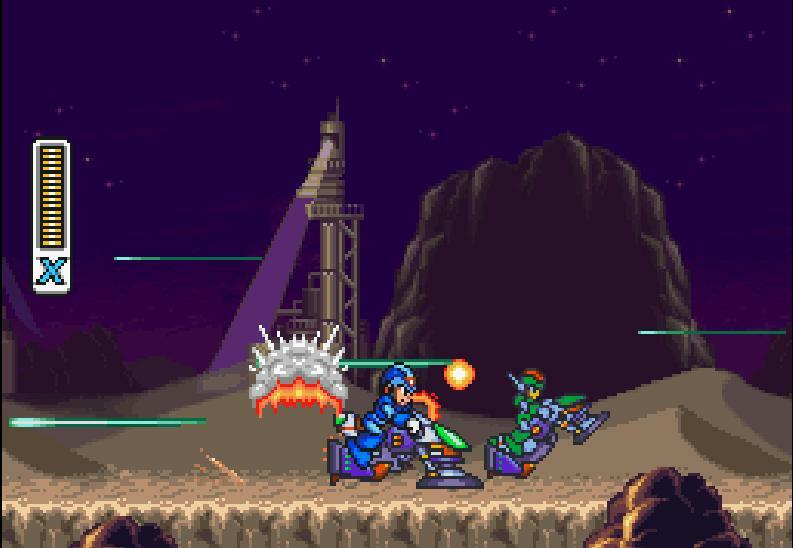 More exciting, for me, is the release of Mega Man X2 on the 3DS Virtual Console! X2 was one of my favorite games in the series, introducing the malevolent X-Hunters and a host of very creative and strange Reploid bosses (Overdrive Ostrich, Crystal Snail and Wire Sponge, anyone?). I really enjoyed this one, and highly recommend it if you’re a fan of the X series. Last and certainly least is the release of Mario Vs. Donkey Kong 2: March of the Minis. Though I don’t mind the visual style of the game, I just couldn’t get into any of the previous entries. That said, if you enjoy slow paced puzzle games, then maybe try this one out. There’s also a few decent sales happening this week. 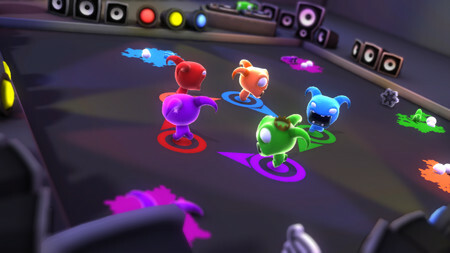 For the Wii U, you might want to check out Chompy Chomp Chomp Party (yes, that’s a few too many Chomps), which looks like a budget version of Mario Party with adorably violent little creatures, and which is 50% off until November 3rd. 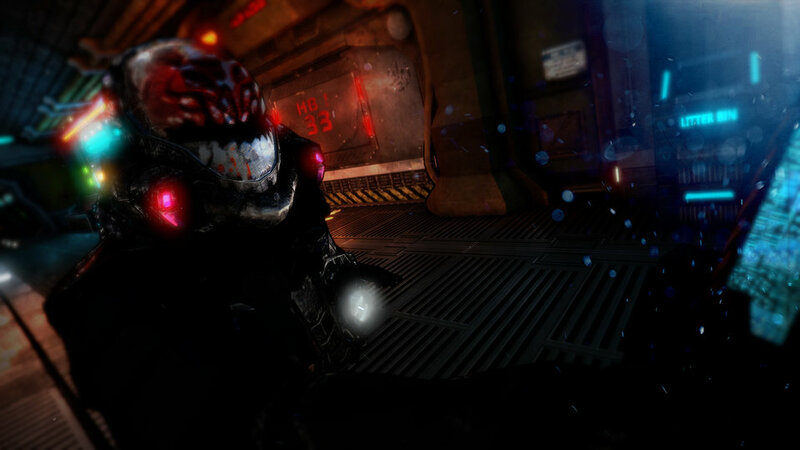 Then there is Infinity Runner, which is 40% off for the same period. That looks like a strangely cinematic endless runner with werewolves, lasers and other madness. Lastly, you might check out Castle Conquer Defender, a tower defense style game which is on sale until October 27th. I won’t mention the other games, other than to say they are pure shovelware, in my opinion. As far as new releases that go under the radar, there are 3 this week I would suggest you check out. First up is Pixel Hunter, which looks like an interesting voxel style game with multiple game modes and boss fights. Second is Psycho Pigs, which is probably the closest we’ll ever get to a new Bomberman game. Finally, Ninja Pizza Girl is finally out for the Wii U, with platforming goodness and offbeat humor to boot. That’s it for this week! Not as exciting as the missed week, but not half bad either. Stay tuned to oprainfall for more Nintendo news as it hits! Do yourself a favor and go grab a slice!